Focus for daily living is one of the many secrets needed to continue at a task when it is not convenient because of the success you want at the end of the day. Focus for daily living is one of the active ingredients needed by anyone who which to live a purposed driven life. Life has got so many secrets and one of such secret is the power of focus which is relevant for daily success and daily success. Focus in simple terms means concentrating on the matter on hand. It is putting your mind to a task and it see to it that it is done the best way possible. 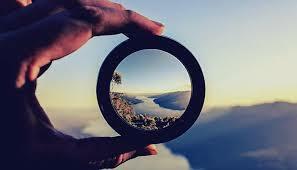 Focus is as important as the air we breathe if truly you want to achieve anything substantial in life. The need to focus for daily living cannot be overemphasized. Focus brings hope in this present economic hardship where money loses values and the political class and leadership are only concerned about themselves and the lives of their children. My brother and sister, you need focus to stay alive because the news doesn’t even help matters. 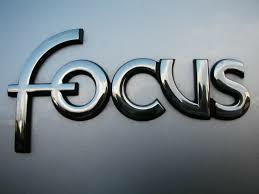 Welcome to this episode of Monday motivation brought to you from www.naosusu.com as we take you through focus which is an active ingredient for daily living. One of the aims of Monday motivation is to challenge and to encourage everyone who isn’t happy about their life’s achievement, who are not motivated but just get by because man must chop according to my Warri people. We all have our dreams in life and we all strive to achieve our dreams daily but sometimes the pressures get to us and we begin to settle for mediocrity in a path that is entirely far away from what we wanted and become comforted in the fact that we tried but it didn’t just work out. Your story may be different because just maybe you even tried further to pursue your dreams and you got into the path of your dreams but became stuck in your tracks and couldn’t move because the pressures were just too much to bear. I understand your reasons are cogent enough or you may even have a great reason to have stopped or failed like others would say. Focus for daily living keeps you aware and vigilant to know where you are and when you have moved from point A to point B. One thing is settled, you are where you are now because of the knowledge, the choices and decision you made directly or indirectly. Life needs you to try one more time, and it needs you to try the second time up to the umpteenth time until you get it right. Life doesn’t need you to quit but wants you to learn and find better ways to do the same things that you couldn’t get right the first time of trying. It is quite important to understand that when it seems like you have failed, focus just lets you know that you have just learnt of a way that doesn’t work because focus never let go. Pick yourself up and continue on another path that leads you to dreams and goals in life. Focus is the active ingredient that you really need to start all over again because until you win you do not stop trying. 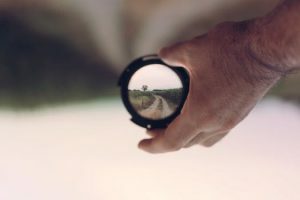 Focus is just setting your eyes on the prize, it is carefully looking at the things you do step by step because they have an impact on the big picture. Focus is a global practice because it works everywhere in the world and it is a practice of the most successful people in different fields and specialty. 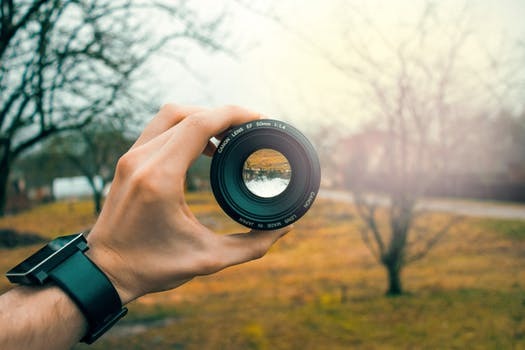 The power of focus cannot be overemphasized because it is having your eyes on the prize continuously which is the encouragement and drive that is needed for a successful and fulfilled life. Focus is having absolute resolute about getting a thing done the best way possible because it is concerned on the right principles and step by step guide that is required for the best possible outcome. One of the many reasons why many people fail or are stuck in one spot for many years the fact that they have removed their eyes on the prize, they have lost track of the vision in their heart which was the motivating factor in their lives. Focus keeps and never let go of the prize, it keeps your mind continuously fired up and motivated regardless of the present state which may seem like a far cry from where you are going. If your eyes are really on the prize then you should really be living the life. 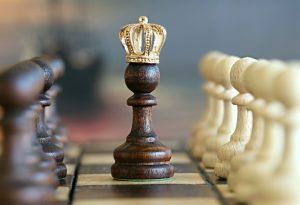 Focus for daily living is just one of the tiny other secrets that will you keep you motivated all through the journey. Highly effective and successful people have habits and attitudes which are good as focus for daily living because they really need to stay motivated to achieve more feats. The importance of focus can’t be overstated. It can’t be over flogged because everyone needs the right motivation to have an excellent day. Having excellent days means having a fulfilled life. 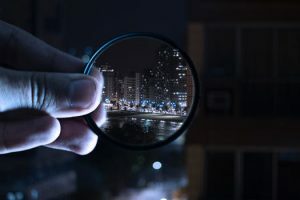 Focus for daily living is more than just steps to having a fulfilled life but should become an attitude, a lifestyle which is carefully cultivated because focus is truly one of the active ingredients needed for daily living and by everyone. We are at different points of our lives because of this fact, it is highly important to know where you are at the moment because it is the first best step you take if you really need to cause a change. Every successful person today has paid the prize at some point in their lives which is why you really need to know where you are now so that you can self-reflect and be strategic. Focus helps you to set the goal day by day and step by step because at the dawn of new day you should be one step closer to where you are going because truly focus is a secret to daily living. You might not be where you are today but have a mental picture of where you want to be tomorrow because tomorrow is not a place but a destination that you will arrive only when you drive and navigate through the right paths and focus for daily living is just one of the many things or secrets that you should know to guide you. This is Monday motivation and the first active working day of the week so get yourself in perspective and do not lose the vision of the prize because of a certain when you do not lose focus you will definitely arrive at your destination. Always find a way to move forward and never stay at a spot. Monday Motivation is just here to inspire you for the week and get ready for our next publication for next week Monday because last week we treated Self-Reflection for daily living. Stay refreshed, stay motivated stay fulfilled.